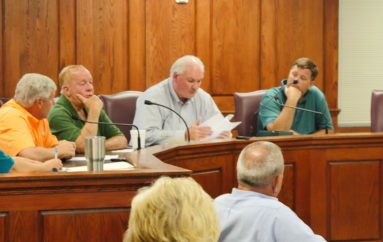 DeKALB COUNTY, Ala. — The DeKalb County Commission held their regularly scheduled meeting on Tuesday, April 9. At the meeting, DeKalb County Commission President Rickey Harcrow announced that DeKalb County was recently named as the Number Six “Most Financially Sound Counties in the State of Alabama,” a very high honor awarded by the company, Smart Asset. 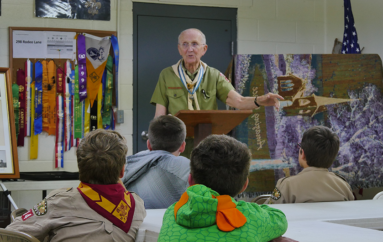 Harcrow went on to accredit this achievement to the Commission, the staff and the department heads, including County Administrator Matt Sharp. Sharp stated that DeKalb County Revenue Commissioner Tyler Wilks was the one who brought this achievement to his attention. 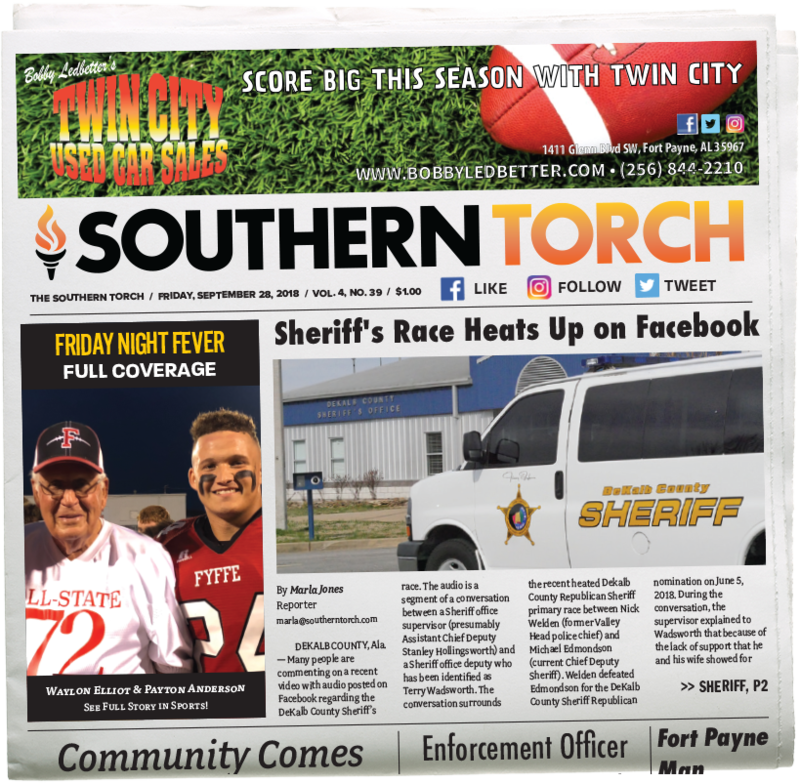 Commission President Harcrow stated that the listing doesn’t mean that the County is flush with cash, instead saying that it means DeKalb County stretches its resources as far as possible. Sharp agreed and stressed that it was keeping the County financially sound was a balancing act and sometimes quite stressful. DeKalb County Road Superintendent Tom Broyles gave the Commission a maintenance update. Several crews are trying to keep up with pothole patching while one crew has almost completed the repairs at Tutwiler Gap. According to Broyles, rock has been hauled in and base material has been put into place. Some areas of asphalt will be cut and replaced. Tutwiler Gap should be opened back to traffic sometime in the next week. There has not been a Presidential Declaration pertaining to the recent floods. Once that has been made, work on Wade Gap will begin. District 4 Commissioner Lester Black requested an update on Old Highway 35 repairs. Broyles advised that a material and labor quote would be submitted to the Alabama Department of Transportation (ALDOT). Once approved, work will begin in that area. DeKalb County Engineer Ben Luther presented the Commission with the annual surface bids. There was a 3% increase from the year before but Luther stated that this was typical. The Commission awarded the bid to Charles E. Watts. Luther stated that District 2 Commississioner Scot Westbrook had requested that the speed limit on County Road 8 be reviewed. County Road 8 is in the Rodentown area and runs from Hwy 68 to Hwy 227. The Commission passed a resolution setting the speed limit to 40 mph. 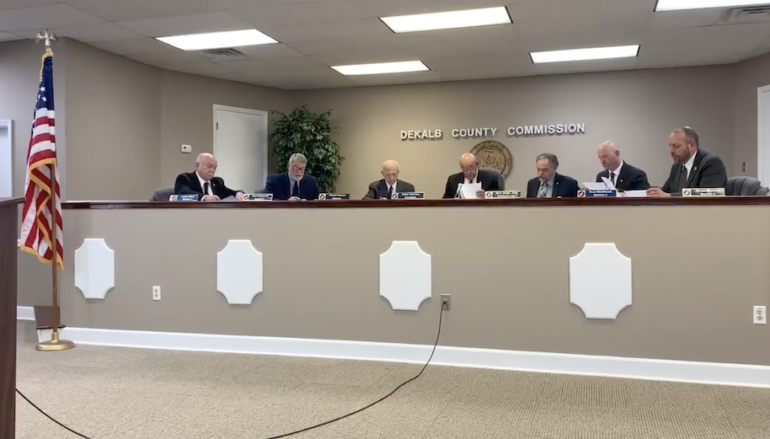 The next meeting of the DeKalb County Commission will be held on April 23, 2019 on the second floor of the DeKalb County Activities Building.